I love those old Cork Oak Trees. Suffice it to say I now treasure each of those light-as-a-feather, purple-stained corks that pop from my wine bottles. 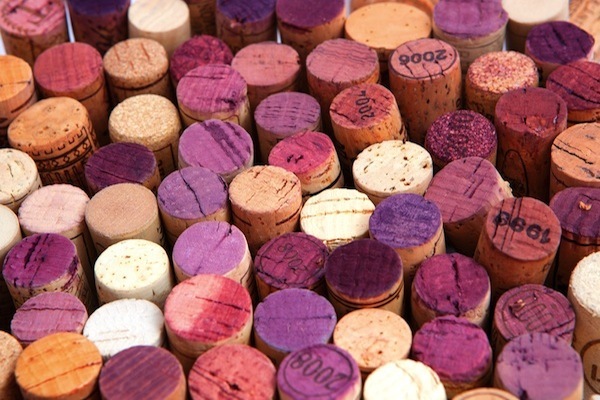 Worldwide, almost 13 billion wine corks are produced each year. How many of those stoppers do we recycle? I don’t know! I couldn’t find a statistic indicating how many end up in landfills, but the number must be startling — which is a shame since corks can be reused in creative ways and recycled into other products, like flooring and bulletin boards. Once those Cork Oak Trees have given of themselves so I can enjoy a delightful glass of red, I must sheepishly admit I throw most of mine away. Or I did until now. I’ve found numerous ways to give those gifts of nature new life. Reuse or recycle — it’s up to you. Custom plant markers. Just write the plant’s name on the cork using a dark marker, and add a skewer to create crafty labels for your herbs and veggies. Hand-crafted earrings. Slice ’em thin, stamp a design, and glue backs to them. Et voila! One-of-a-kind earbobs. Wine cork magnets. Cut those corks in half, glue on a magnet, and hold your kid’s artwork on the frig in style. An armchair. No, really! 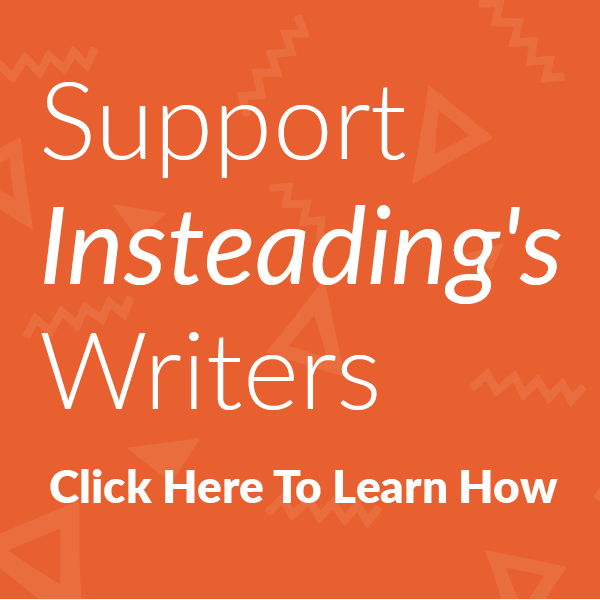 Check it out on our sister site, Sustainablog. Cork Forest Conservation Alliance, formerly Cork ReHarvest. This organization collects and recycles corks, but it also educates consumers about the importance of the cork forests, in its campaign to preserve and protect the forests, their inhabitants, and the biodiversity they support. Check their site for drop-off locations, or just meander into your newest Whole Foods Market — all their U.S., Canada, and U.K. stores participate in this program. ReCORK, a natural wine cork recycling initiative started by SOLE, maker of sustainably-focused footwear, wants to turn your used corks into shoes — or at least parts of them. They also want to shed light on the environmental importance of cork forests. As a wine drinker, use their search engine to find a drop-off location near you. As a business, partner with them to help the cause. Yemm & Hart Green Materials. This Missouri-based manufacturer of materials built with recycled content, wants you to send your used natural corks to them so they can recycle them into cork flooring, walls, and other building materials. Simply send your stash (prepaid) to 425 North Chamber Drive, Fredericktown, MO 63645. You’re never too old to learn new habits — like recycling those wine corks instead of tossing them. You in? Next article Why is the avocado crop this year so darn tiny? Why is the avocado crop this year so darn tiny?